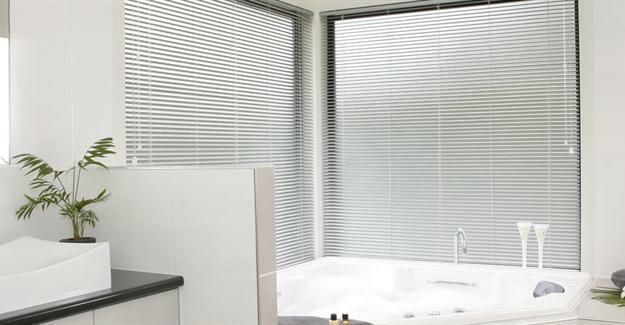 Slimline Venetia ns are perfect for a variety of applications whether it be domestic or commercial. With their minimalistic 25mm blades they are very compact and fit neatly into most window reveals. They also give great light control allowing you to see out while others can’t see in. They come in a great range of colours and are made to measure to fit your windows.